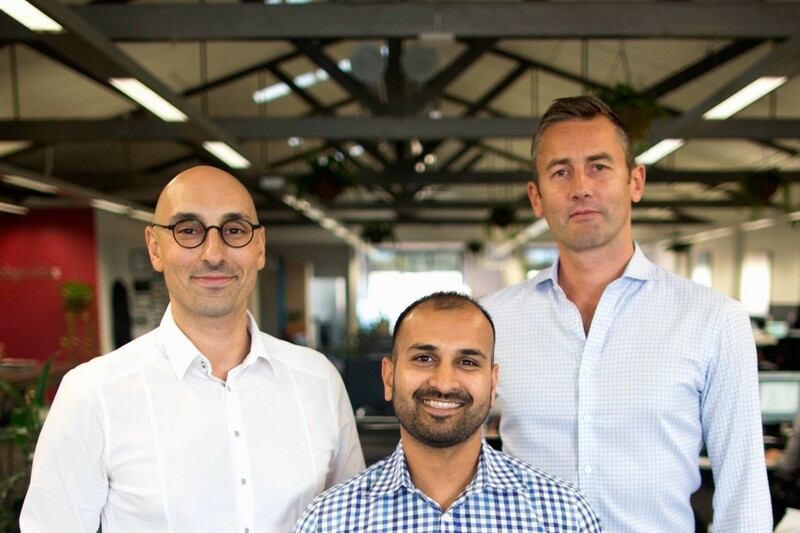 Australian digital marketing agency Web Profits has expanded its operations to the US after entering into a joint venture with American digital marketing specialist and entrepreneur Sujan Patel. The move marks the first international expansion for Web Profits since it was established in Sydney 10 years ago, with the company’s new US operation to initially offer content marketing and full service fluid online marketing solutions. Patel will lead Web Profits’ US office in Austin, Texas, and will be supported by a locally recruited sales and account management team. He has more than 13 years’ digital marketing experience, leading strategy for companies including Salesforce, Sony, Mint and Intuit. Web Profits managing director Paul Sprokkreeff said the time was right to expand the agency to the US following consistent growth in Australia for a decade. “By establishing a joint venture with Sujan, we have a one of the most knowledgeable and best connected digital marketers in the country who will leverage his considerable expertise and drive the business,” he said. Alex Cleanthous, chief innovation officer at Web Profits, said the company has always seen the US as the benchmark for digital marketing strategies and service delivery. “We will be leveraging the full capacity of our agency to directly compete with some of the best marketers in the world to become one of the leading online marketing agencies in the US,” he said. Commenting on his partnership with Web Profits, Patel said he is excited to lead the agency’s US office. “Marketing has evolved in recent years with new channels and platforms emerging,” he said.